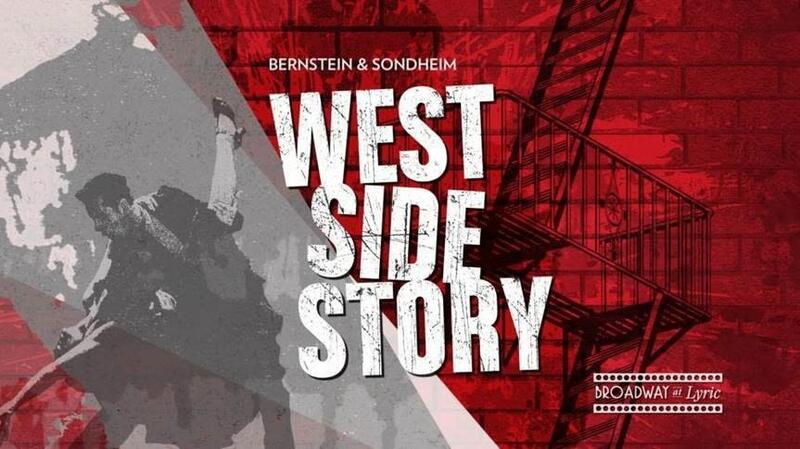 The Chicago premiere of Lyric’s new coproduction of Leonard Bernstein and Stephen Sondheim’s masterpiece West Side Story features nearly 100 artists from Chicago and across the country. Performances of the grand-scale musical run at the Lyric Opera House from May 3 - June 2, 2019 (press opening May 4). Tickets are on sale now and can be purchased at lyricopera.org or by calling 312-827-5600. The supporting cast for West Side Story includes artists who have performed on and off Broadway, at Lyric, and around the country. The Lyric stage will be transformed into the streets of New York City when—along with the leading cast members announced earlier this year, Corey Cott (Tony), Mikaela Bennett (Maria), Brett Thiele (Riff), Amanda Castro (Anita) and Manuel Stark Santos (Bernardo)—a stellar ensemble of singers, dancers and actors will perform the romantic and moving story of Tony and Maria. James Lowe will conduct members of the Lyric Opera Chorus and Orchestra. Address: 20 N. Upper Wacker Dr.